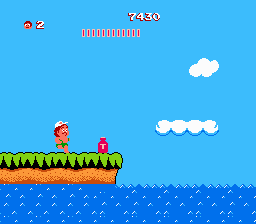 Adventure Island is an action platformer game for the Nintendo Entertainment System. In Japan, the game was originally released under the title Takahashi Meijin no Bouken Jima. Here is the fully Hungarian translated version of Adventure Island. Enjoy it! 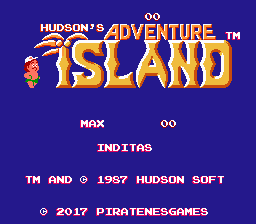 Hudson's Adventure Island (USA).nes (GoodNes v3.23b).